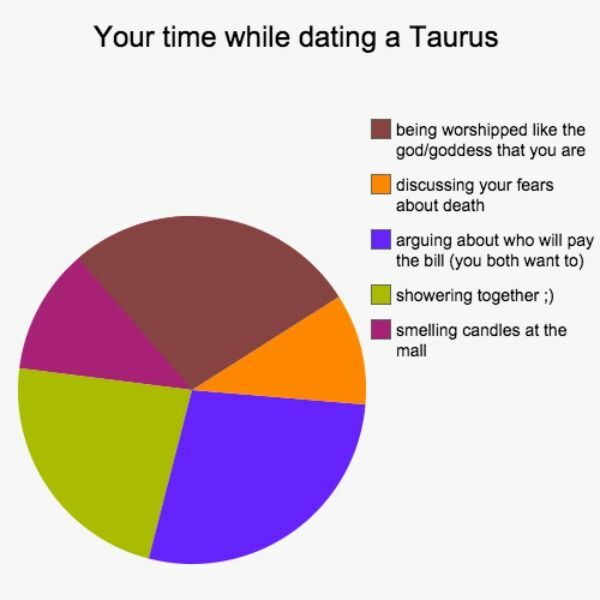 1What will it be like dating Scorpio? 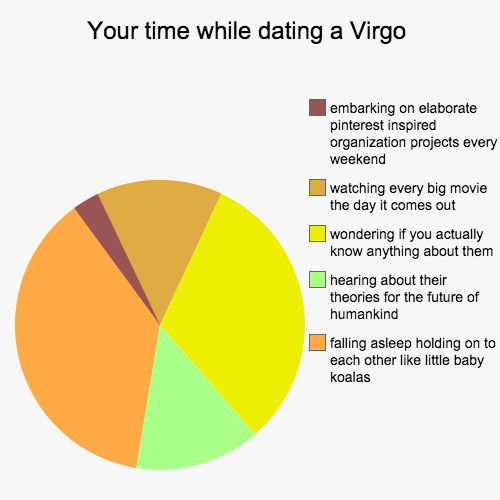 What will be the perfect date for a Leo? 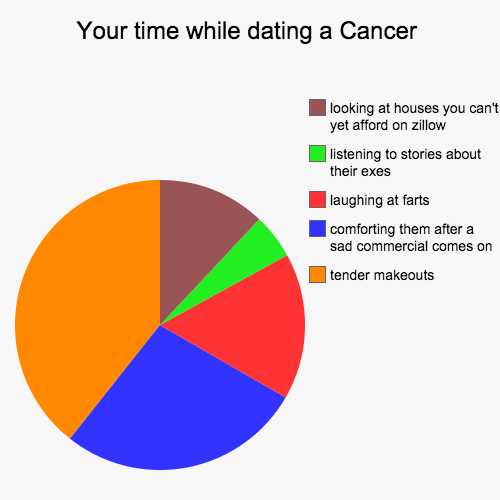 What is it like to have $ex with a Gemini? 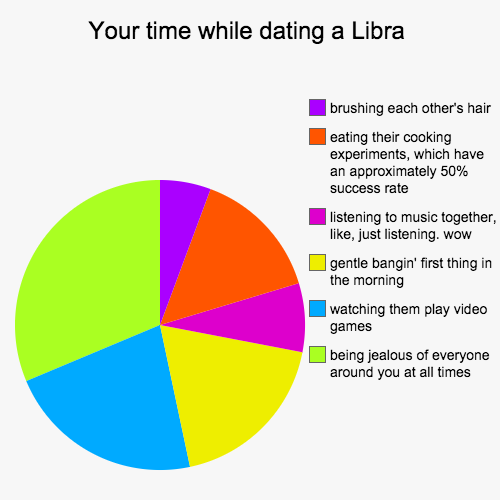 Find it all out below. 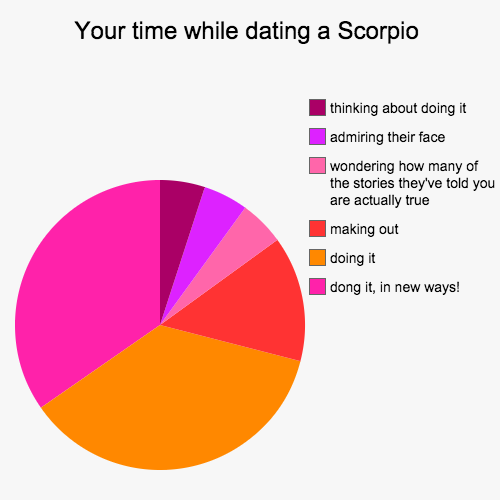 What will it be like dating Scorpio? 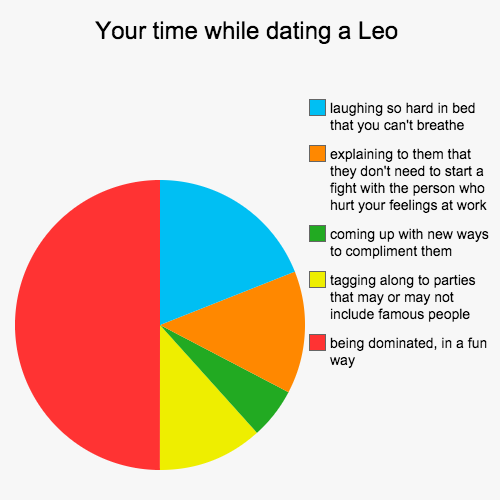 What will be the perfect date for a Leo? 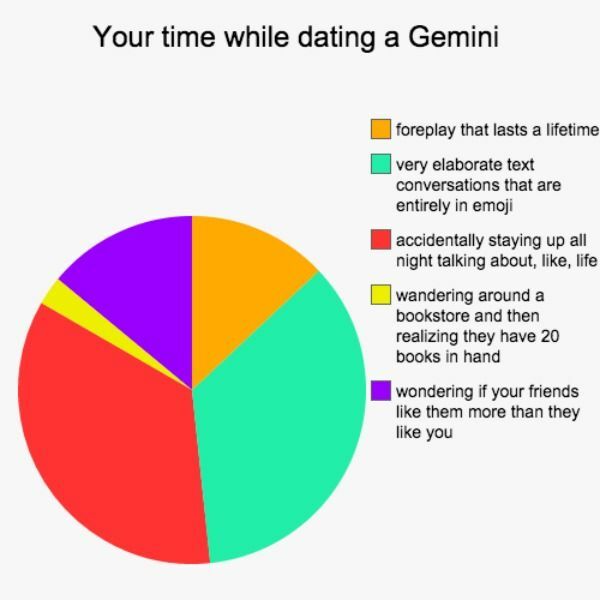 What is it like to have $ex with a Gemini? 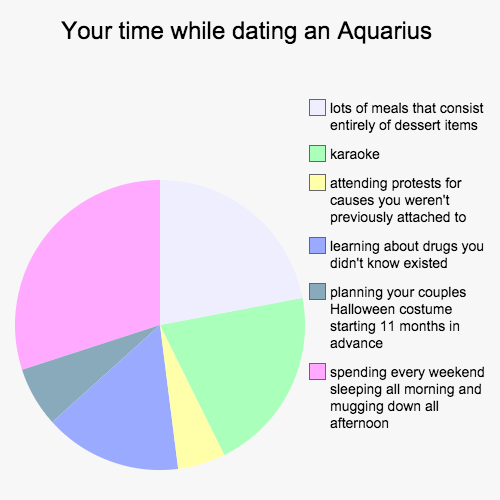 Find it all out below. 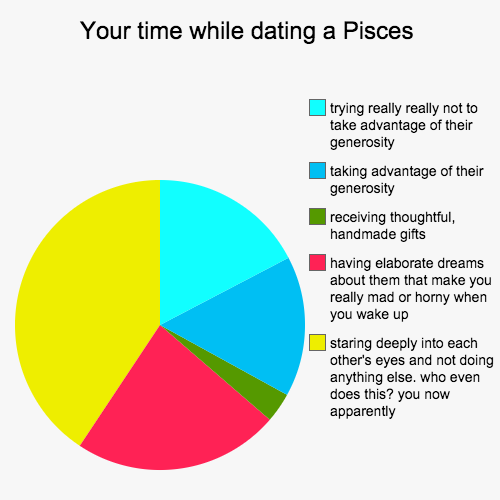 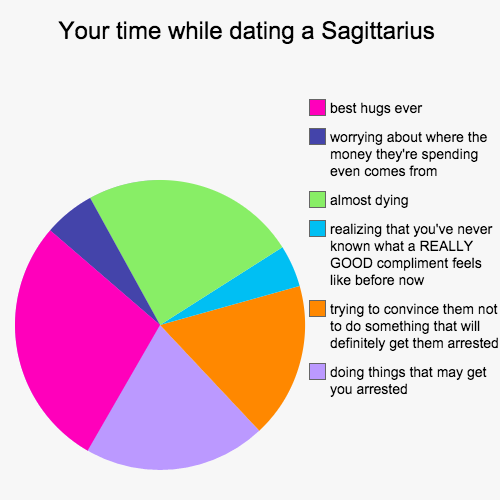 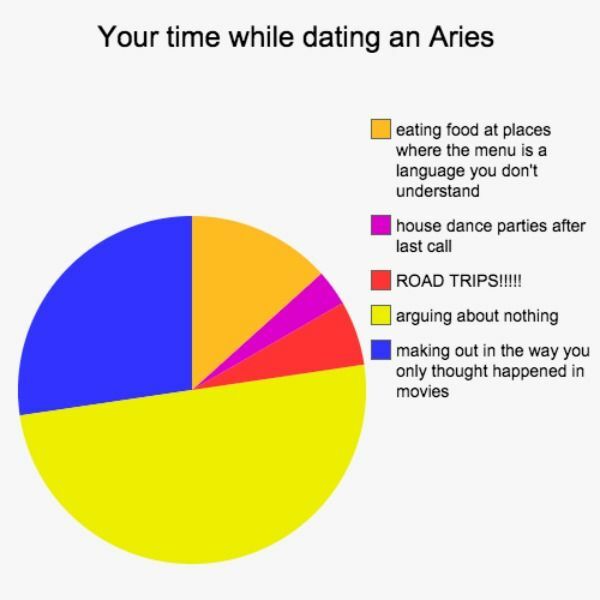 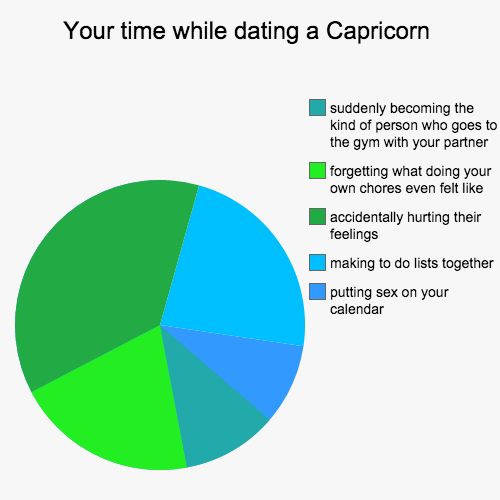 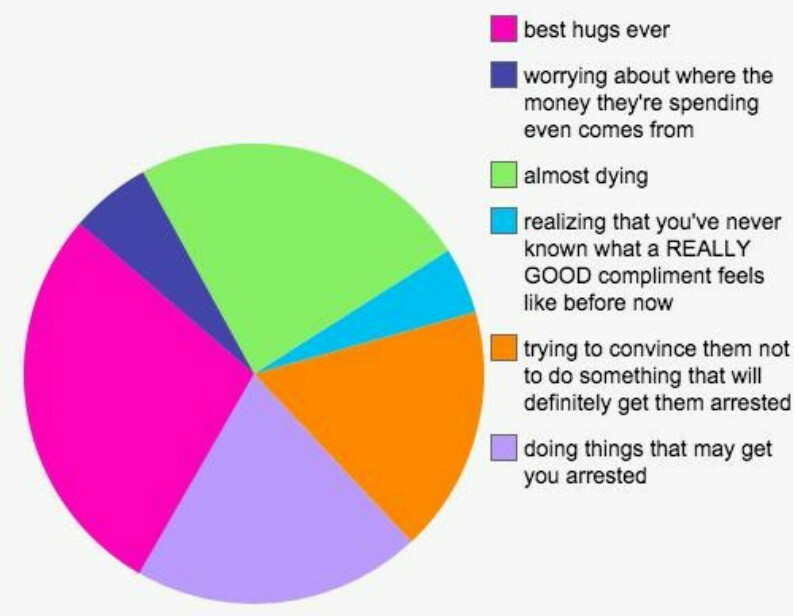 These graphs show what it is like to date each one of the zodiac signs.Whether you think they’re accurate or not, you have to admit they’re pretty hilarious!